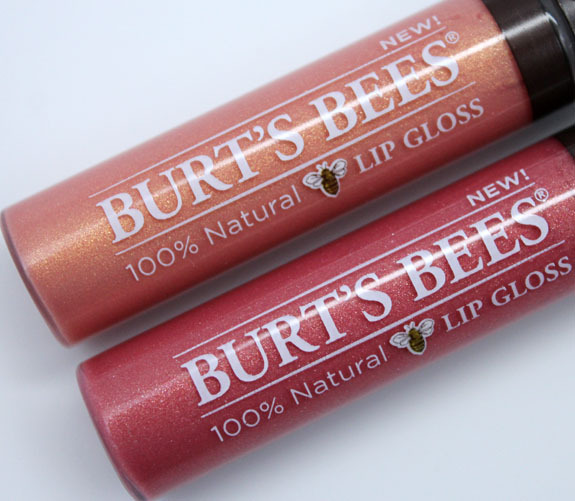 Looking for a lightweight lip gloss? 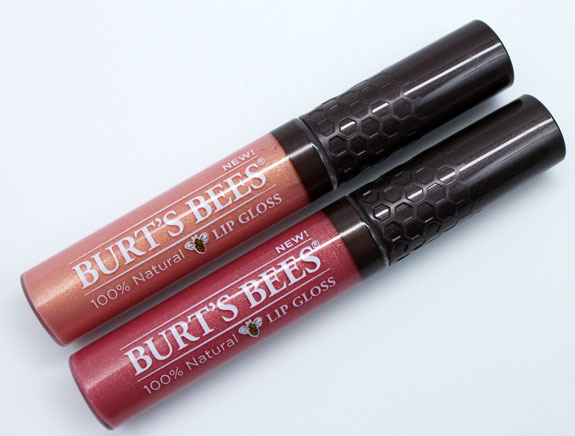 Burt’s Bees 100% Natural Lip Gloss comes in 12 shades and will give your lips a nice, yet very subtle shine. 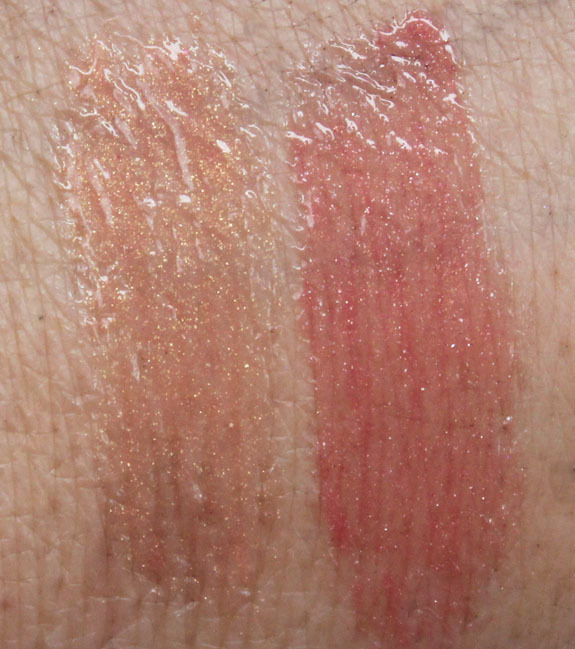 Pricing: $9.00 for 0.2 oz.